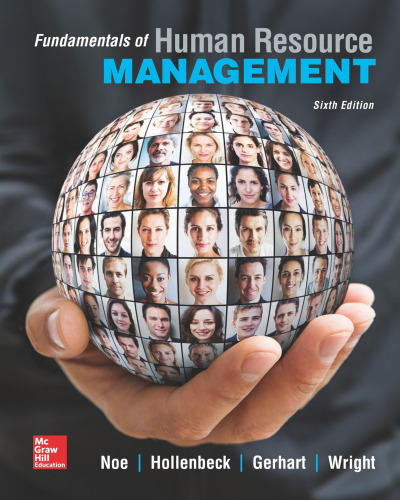 Provides a brief introduction to human resource management. 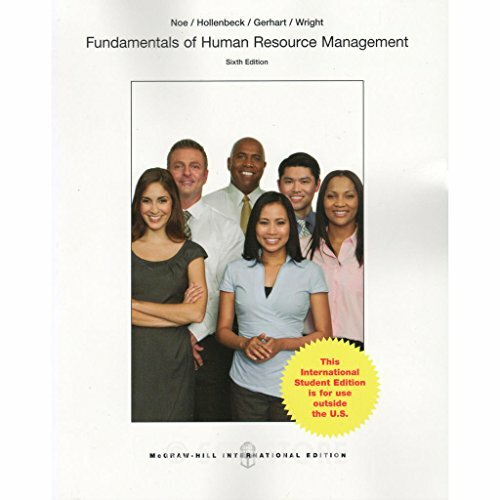 This book focuses on the uses of human resources for the general population. A comprehensive instructor's manual, test bank, PowerPoint presentation and a complete Online Learning Center make course preparation easy.